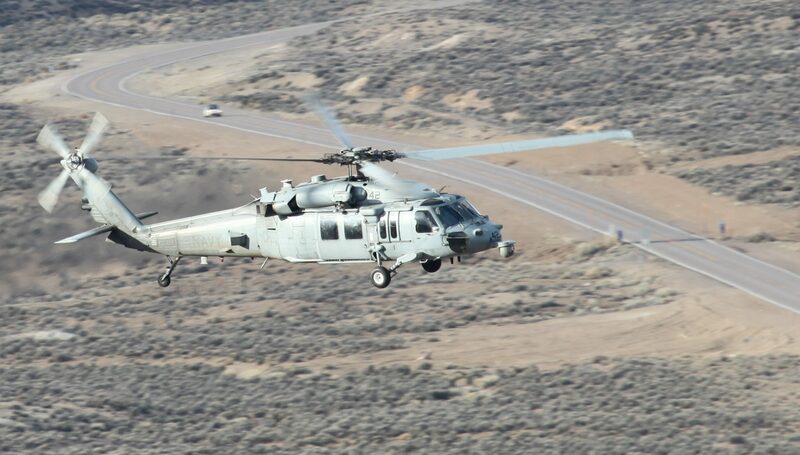 This US Navy MH-60S of HSC-23, #42, serial #166362 was the only low player today at Coyote Summit. So far this Red Flag has all been 28,000ft and above. Click the attached link for another close-up.